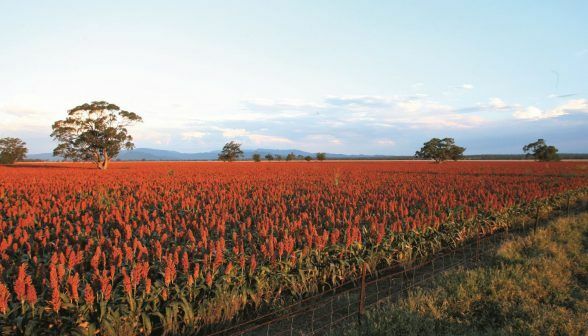 Purpling of sorghum seedings: What is it and what does it mean? 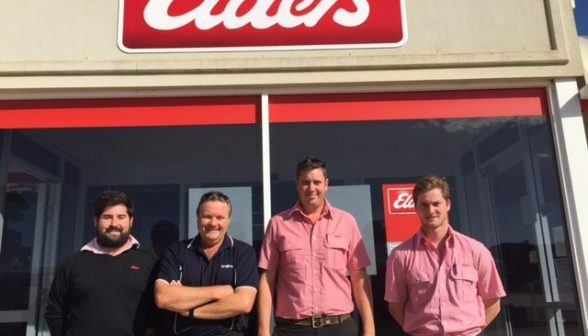 Elders Esperance has been named Elders’ national “Pink Shirt Branch of the Year” award winner for 2014. 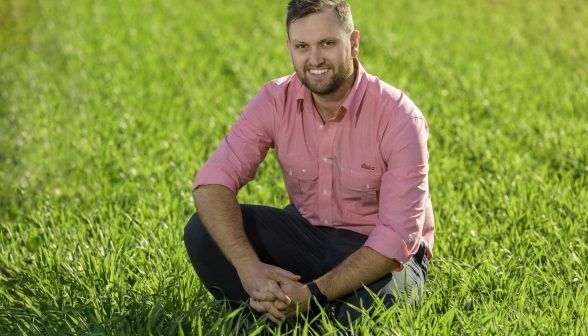 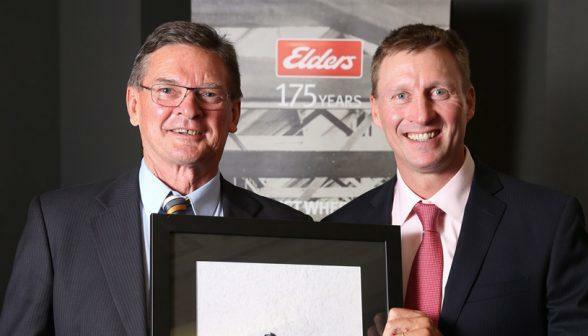 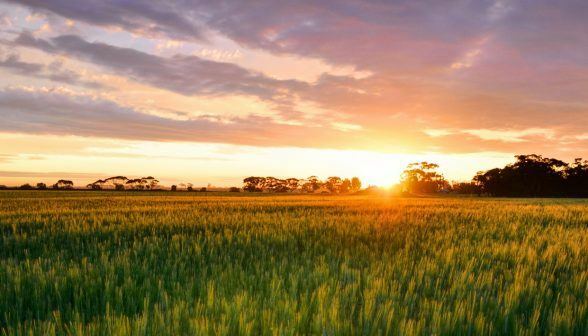 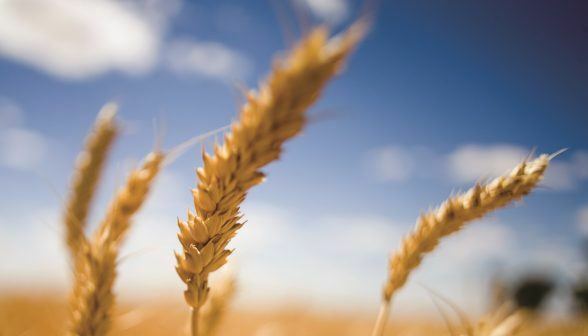 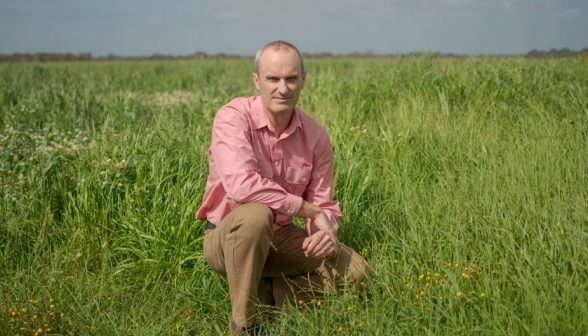 Elders’ traditional rural agency operations have made the greatest contribution to the company’s turnaround in underlying profit, as announced in its half year results today.